What are the pimples, a pimple under skin refers to acne that we see naturally on face,it is normally developed beneath the skin surface,we see these problems mostly in young people,it is not a big issue, but people take this as very serious, especially ladies, they always think of cure these pimples, because pimples under skin make ugly face, these are not noticeable from a distance, it is caused by cyst nodule. These pimples develop from a combination of sebum oil, bacterial infections, and dirt under the skin in your pore, it results in infection under skin pores, and it develops a hard pimple under skin. 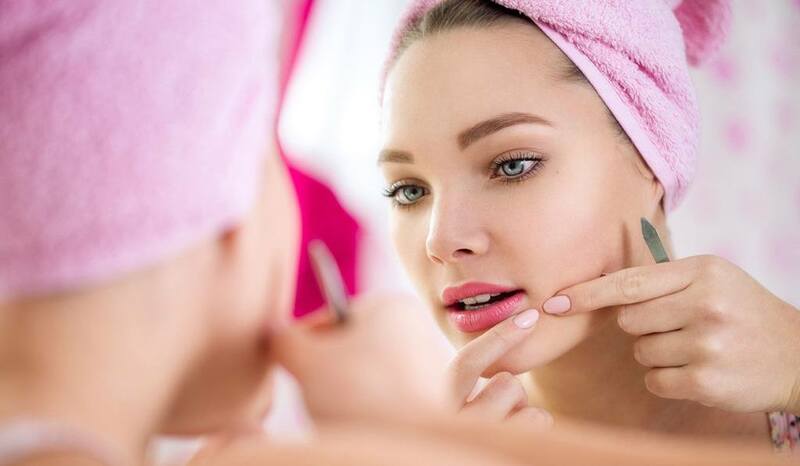 A pimple under skin is painful, and it develops, day by day, women mostly face acne problem, because of the hard makeup, it makes the skin pores block, result in infection in pores, and develops pimples. In some cases, hard pimple under skin develops by hormonal changes for both male and female, how hormones change in our body? it depends on the climate they live, Food intake, excess oily food Fungal infection, folliculitis, and dry skin etc. It is affected by your hormonal changes and its balance in our body. It depends on family history if, in your family everyone face pimple and acne, it matters. Hormonal changes are the normal process, leads to change in the body, it depends on the climate you live, the food habit etc. This change affects our body health, hormonal changes may lead to developing pimple under skin . Sebaceous glands production is different from people to people, sebaceous glands produce too much sebum, result in oily skin and develop pimples. Bacteria exist in all type of skins, develop a pimple under the skin, it arises by dirt and hormones, and oily skins, it surrounds the whole skin and multiplies fast, results in pimples. The interaction of bacteria and the blood cells to fight the bacteria, the red cells reduce the unwanted bacteria, this is called inflammatory response. Pimples develop in oily skin type, here the oily skin means the excess energy in the body, make skin oily, excess energy develops various types of pimple under skin. To cure these acnes, you can try applying some natural remedies like you need to wash your face 3 times every day, the most effective treatment for these type of acne is Lemon, Drink lemon water every morning will definitely cure these pimples, it kills the bacteria and pimple under the skin. 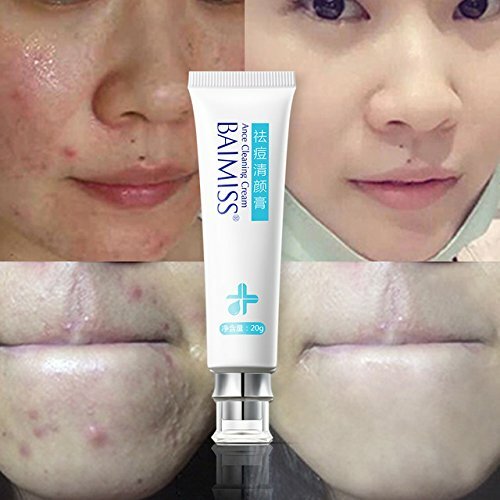 Blackheads are sebum, the dirt and oil entered the pores it becomes a deep pimple under skin, becomes blackhead, it looks ugly face, the natural treatment is possible. To remove these blackheads you can use chemical exfoliation, and beauty creams, if possible try to close open pores of your skin. It is a small raised bump on the skin.it is a group of other papules. Pustules is a zit that has come to a head, develops a white, pus-filled bubble on top. It develops under the deep skin, and the reason for this type of infection is hormonal changes in the body.it occurs when the pores become blocked and it leads to infection and develops a hard pimple under skin. Treating pimples depends on the cause of the infection and the type of pimple under skin. The option here will vary depending on the cause, you must know the cause of infection, means how these pimples are developing under the skin after you know the exact cause of infection you go for the solution. If you are using beauty creams and chemical to control pimples I recommend you to first consult a specialist, before use of any cosmetic creams. Here I give some natural Home remedies for treating any type of pimples for any type of skin, you can try these natural way of treatment in your Home. Drinking water every morning in empty stomach is the best way to reduce acne, make a habit of drinking at least 1 liter of water every morning, water cleans the unwanted bacteria from the body, and cleans the skin and reduce acne. Here this is recommended to you, wash your face with warm water 3 times in a day, warm water kills the bacteria and pimples under skin, it cleans the pores effectively, and reduce pimples, do this every day for best result. Fruits and vegetables are recommended, avoid excess oily food, another important thing here is you must sleep at least 8 hours at night, it makes you healthy, and energetic. Pimples on the skin is a natural disease actually it is not the disease it depends on hormones in our body, it is better not to touch skin every time, it is a process development of a healthy body.